With unparalleled experience and the utmost respect for our clients’ product & equipment, Shepherd Offshore provides safe and cost effective ways of lifting, handing & transporting standard, abnormal, large and heavy items. Our experienced team can help you plan your project from concept and design through lifting, transporting and handling to execution and completion. We pride ourselves in being versatile whether you need a one-off project, full project management or a contract lift solution, we have the people, capability and capacity. 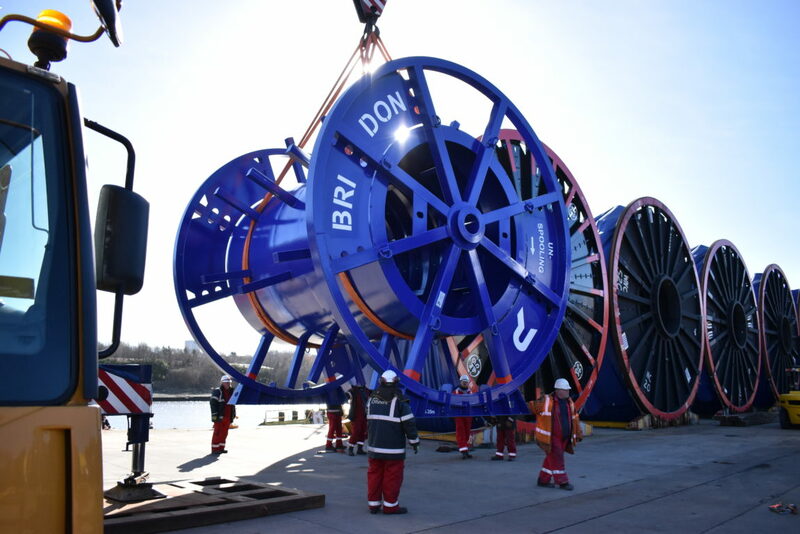 Our focus is always to assess the objectives of our clients, understand their product or equipment, assess all the risks, plan accordingly working with all the key stakeholders, design solutions & lifts successfully from routine through to specialist heavy lifts. The company’s established in house capability and capacity allow a full turnkey solution to be offered through our facilities and infrastructure to end user. Our fleet capability & capacity are constantly evolving in range and sizes from 30 ton rough terrain cranes & forklifts to 120 ton low loaders, to 800 ton crawler cranes. Our highly skilled team are available for all our client’s requirements including, site visits, to advise on necessary requirements Operating an ISO certificated Quality Management System we aim to provide the best service 24 hours a day 365 days of the year. “Let’s plan with you… no matter the size or scale of a project, our people, take a flexible approach that our clients can depend upon to deliver customised and flexible services”.